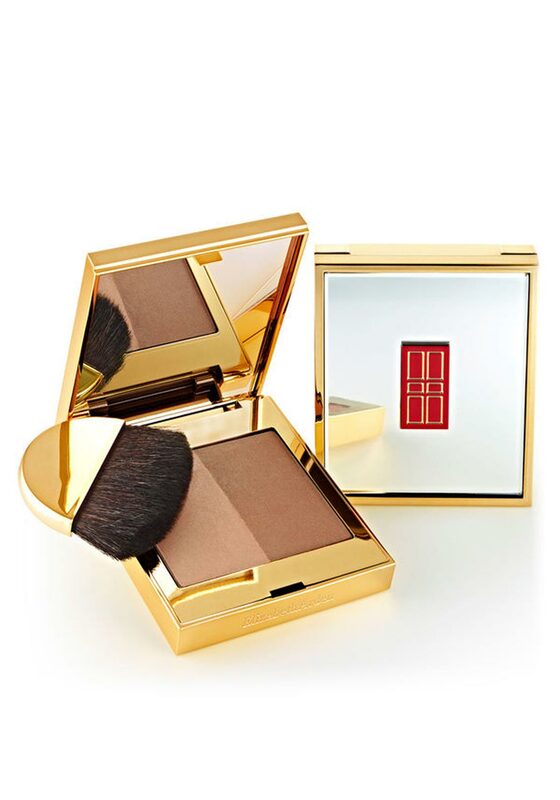 Add an element of wow to radiant skin with this beautiful colour bronzing duo palette from Elizabeth Arden. 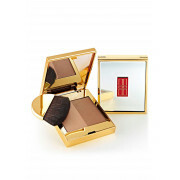 With rich true colour that are bendable and ideal for a bronzing effect over make up. Sweep the natural brush over cheekbones, forehead and on the brown bone. It will have you skin glowing with a professional edge.